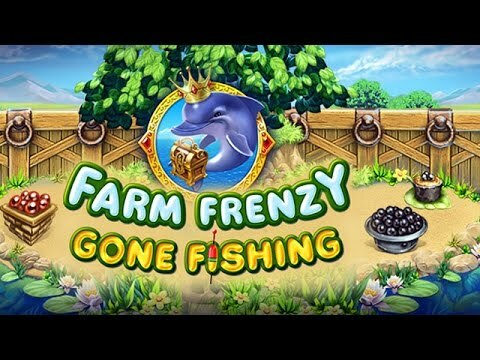 Raise a variety of exotic fish and manufacture never-before-seen products in Farm Frenzy: Gone Fishing, a game that's sure to please fans angling for excitement. Scarlett didn't know her new island farm contained a huge pond, but that's not stopping her from rising to the challenge. Help her make a big splash as she upgrades her production facilities, fends off bears, and buys and sells goods across land and sea.